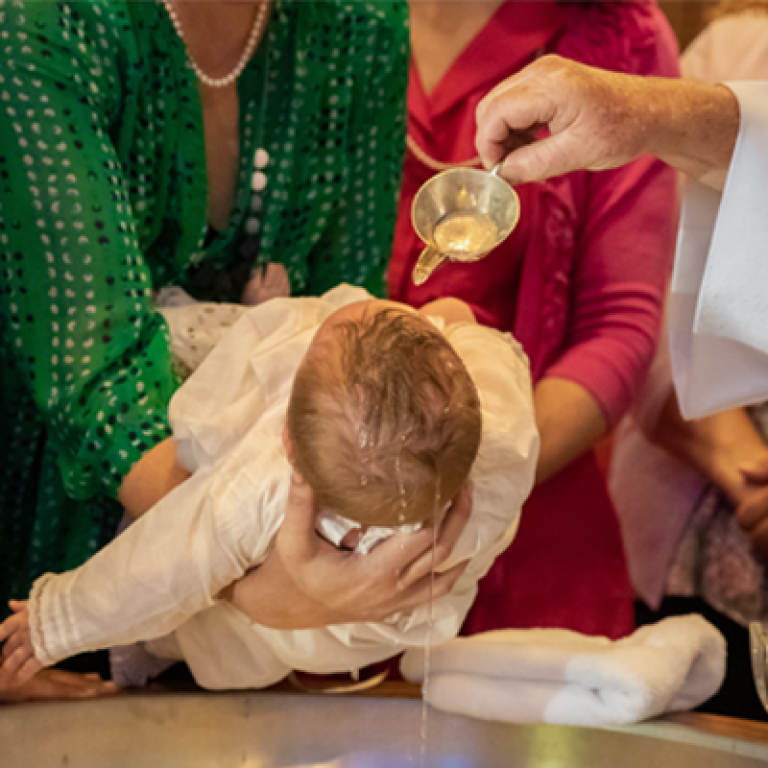 "Holy Baptism is the basis of the whole Christian life, the gateway to life in the Spirit, and the door which gives access to the other sacraments" (CCC #1213). All people who are not yet baptized are invited to this sacrament: infants or adults. Christians should bring their children for baptism as they raise their family in the Catholic faith. 1. By Baptism, all sins are forgiven. 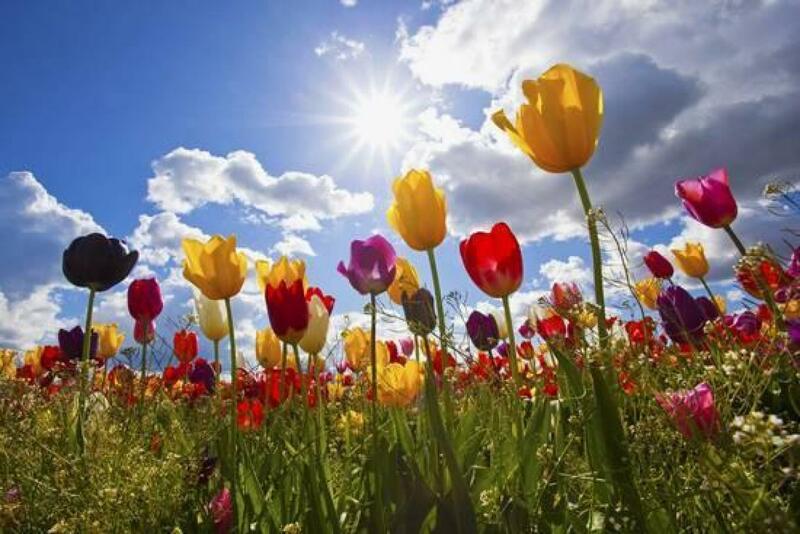 This includes personal sin and original sin, as well as all punishment for sin. 2. By Baptism, the person becomes a NEW PERSON, an Adopted Child of God, who shares God's divine nature. They are now a member of Christ and a co-heir with Christ. They are now a temple of the Holy Spirit. Through baptism, the person receives sanctifying grace and is made right with God. 3. Baptism makes us members of the Body of Christ. Baptism incorporates us into the Church. The baptized become "Living Stones" to be "built into a spiritual house, to be a holy priesthood." Through baptism, a person gives his or her life to Christ and lives in service and love, no longer alone. 4. The person baptized is configured to Christ. He or she belongs to Christ and is marked by a seal on their soul. No sin can erase this mark. This means that Baptism may never be repeated. The person marked by this seal is preparing for Resurrection in Jesus Christ. Infant Baptism: If you would like to have your child baptized, please contact Brittany Schoeder at the KCP office (920) 766-1445. Adult Baptism: If you are an adult who would like to prepare for baptism, or are curious about investigating the Catholic faith, please contact Brittany Schoeder, RCIA Coordinator, at (920) 766-1445.